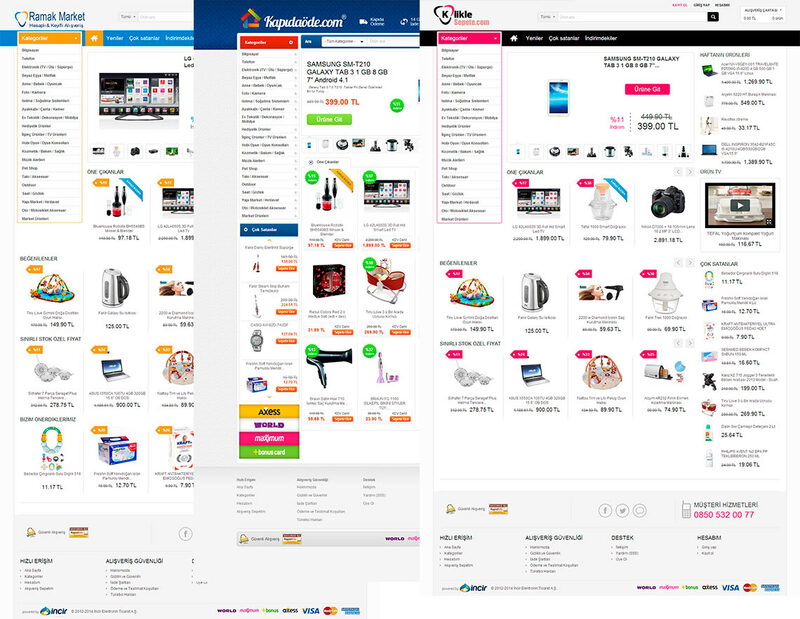 Multi-Vendor is an advanced shopping cart tool for online marketplaces and virtual shopping malls with multiple independent vendors or departments. 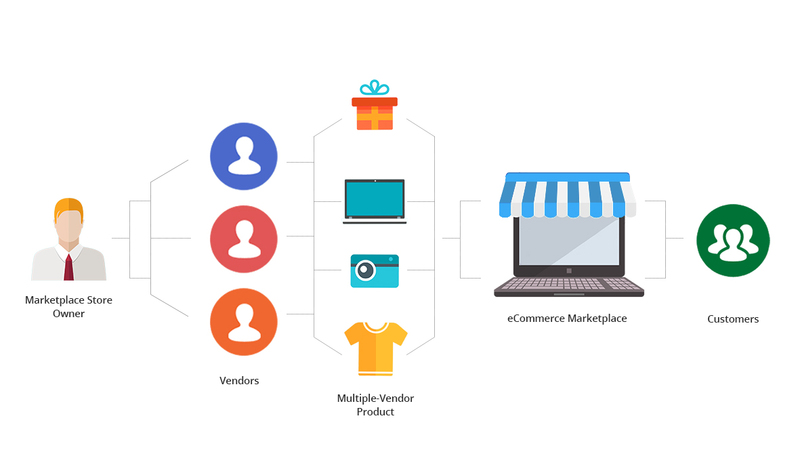 Multi-Vendor is packed with the extended toolkit to let an unlimited number of online retailers manage their sales through a common online storefront. Note: 90 days of free technical support come with this license so that you will be able to contact CS-Cart first-hand developers team for a consultation if any questions arise. to new Multi-Vendor releases and upgrade packages. The product catalog is common for different independent vendors. So website visitors can shop in one common storefront while your products are supplied by multiple vendors from different countries. This can be done easily with Multi-Vendor ecommerce integration. Every vendor has its own account in your store. There are no limits on the number of vendor accounts in your project, so you can grow and expand your online venture to almost any extent without any additional shopping cart development. Your customers can place all chosen products from several vendors in one shopping cart and pay only once as a single order. That single order will be automatically divided into several orders with each vendor supplying the purchased items separately. 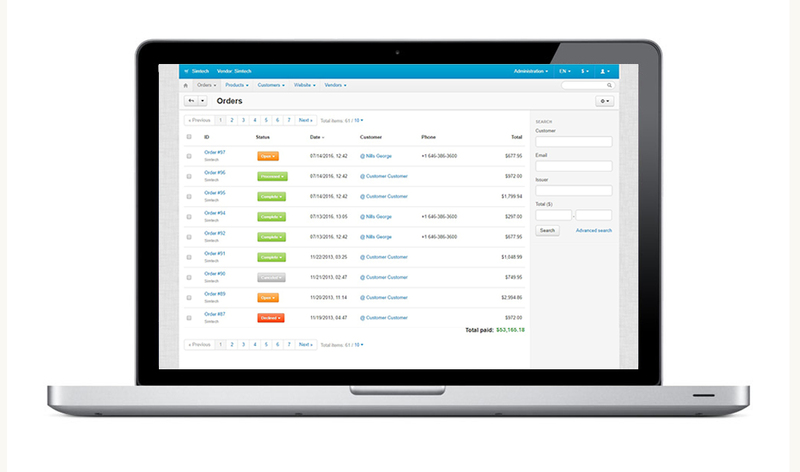 Multi-Vendor ecommerce software allows you to track payable amounts individually for every single vendor. The root store administrator distributes all of the money between vendors in accordance with the history of orders. Every single vendor will get a separate administration area with the ability to control the product inventory, orders, shipping methods, etc. This requires no additional ecommerce web development or integration. All vendor activities are completely isolated and safe. 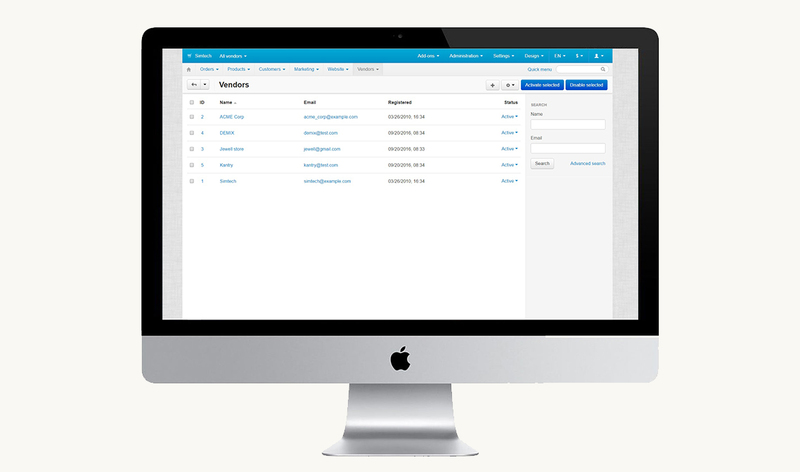 As a website owner, you will get root store administrator access to all web store settings and options. You get total control over the sales, product catalog, and other activities of your vendors with proper ecommerce integration. Multi-Vendor shopping cart has a powerful tool to track payouts to vendors separately and record all payouts, ensuring that your financial flows are always well organized. This is a standard functionality and no additional shopping cart development is required. Vendors can create a unique design for their storefront. Every online vendor is allowed to configure his personal shipping methods, and therefore customers can choose a vendor-specific shipping option at checkout. One license for use of the Multi-Vendor software. By purchasing it you accept Multi-Vendor License Agreement and upgrade policy.